Ann has been a Legal Assistant with Ward Family Law Group since 2005. Ann attended Appalachian State University. Prior to joining the firm, Ann worked in the real estate industry and raised three children. 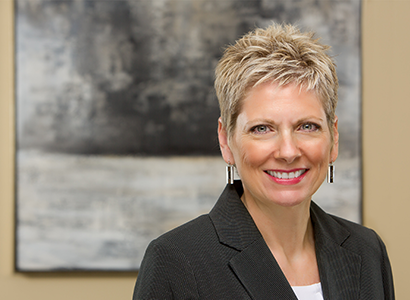 She brings a wealth of knowledge and life experience to Ward Family Law Group and is an integral part of our team. Ann lives in Cary with her son, Eric, and her dog, Yona.